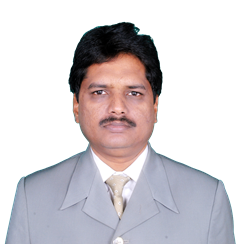 Santosh Kumar Agarwal, is a Kolkata based Income Tax Practitioner since 1993. Having its registered office in the accounting hub of the city. He is a post-graduate in accounting group under University of Calcutta. He is also member in diversified organisations. Apart from handling taxation matters he is also involved in back office management of various entities across India. Inspite of his busy schedule he has a passion for writing and reading articles on various taxation matters. 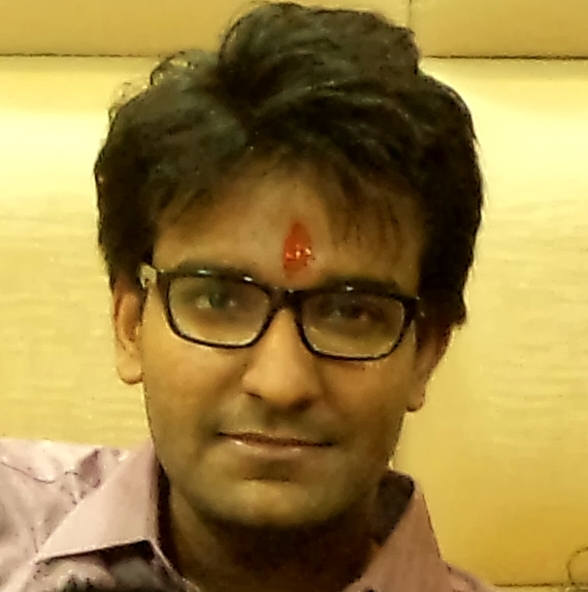 Sujit Kumar Agarwal is a graduate under University of Calcutta. He is also pursuing CA. He has a keen interest in blogging and designing. Apart from his studies and internship, he has a passion for the tech-world. He is an editor, designer and the social media strategist at SKA.